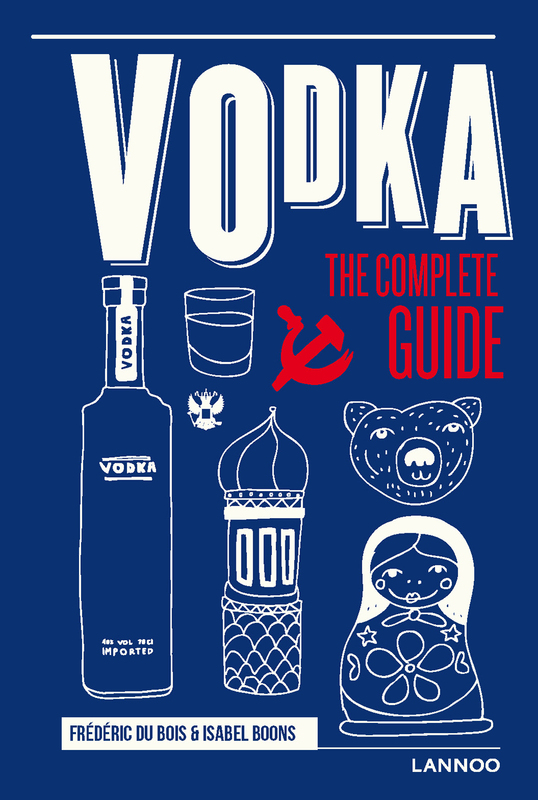 For a long time already, vodka has been more than just Russia and Poland's national drink. From Asia and Great-Britain to the United States: this fire water has conquered the world and is now the most sold spirit internationally. The term 'fire water' refers to its most distinguishable quality: a neutral spirit, without smell and with a pure taste. It turned vodka also into a barkeeper's best friend and the basis of every Cosmopolitan, Moscow Mule or Bloody Mary.